Twit twoo! 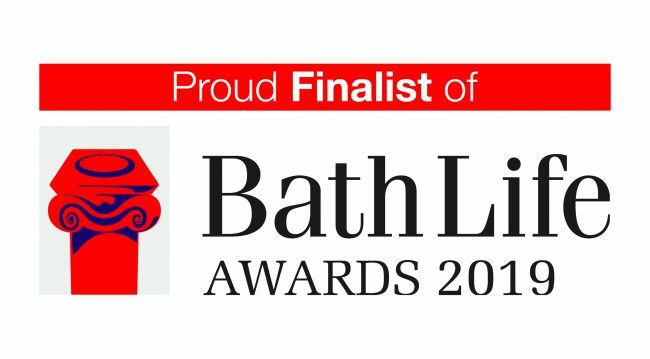 We are delighted to announce that the Minerva’s Owls of Bath sculpture trail is a Bath Life Awards 2019 finalist! Last year’s popular public art event has been nominated as a finalist in two categories – Events and new Civic Award. 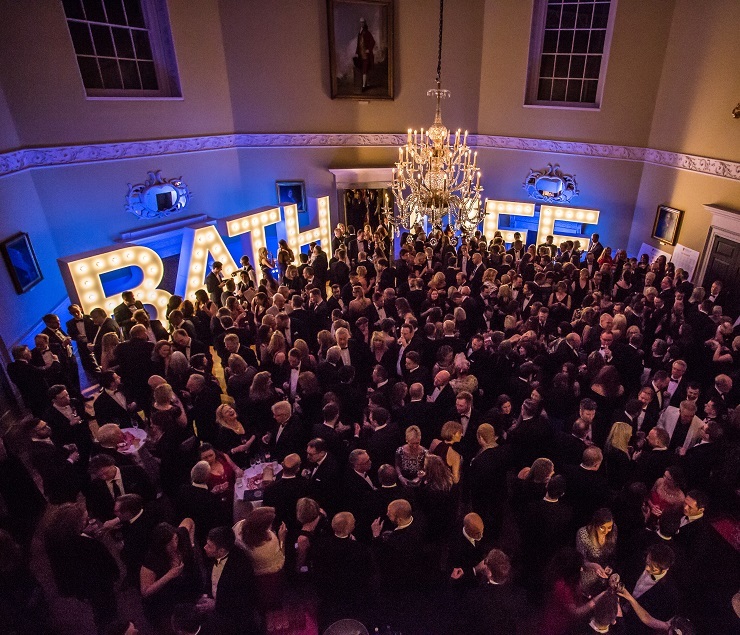 The glittering Bath Life Awards night will be held at the Assembly Rooms in Bath on 28th February 2019.  Congratulations to the hard-working Owls of Bath team and all of our fabulous sponsors, artists and helpers for your fantastic support. All feathers crossed! ← Cold snap transforms Little Owl into Snowy Owl!